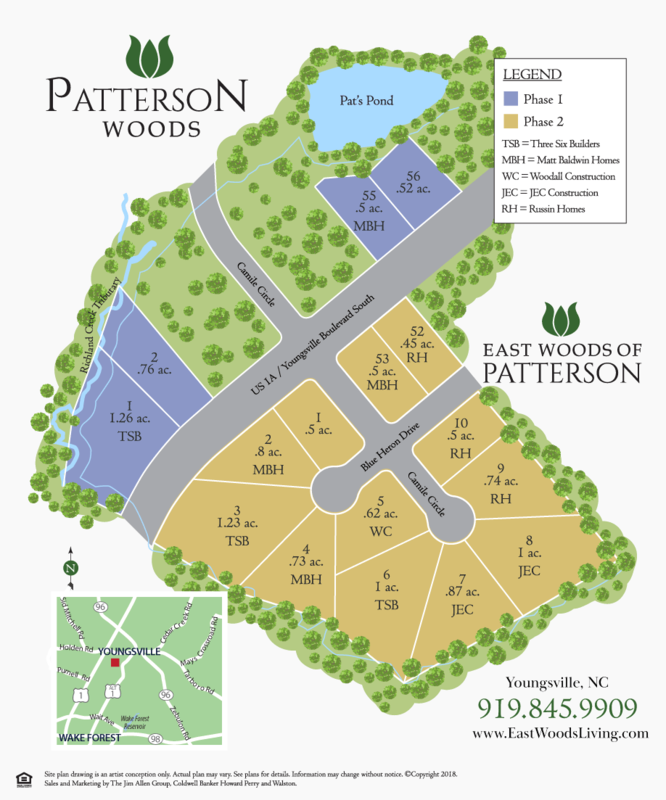 – Single-family homes from the upper $200s! Drive North on US 1/Capital Blvd through Wake Forest. Turn Right on Harris Road, then turn Left on N. Main Street. 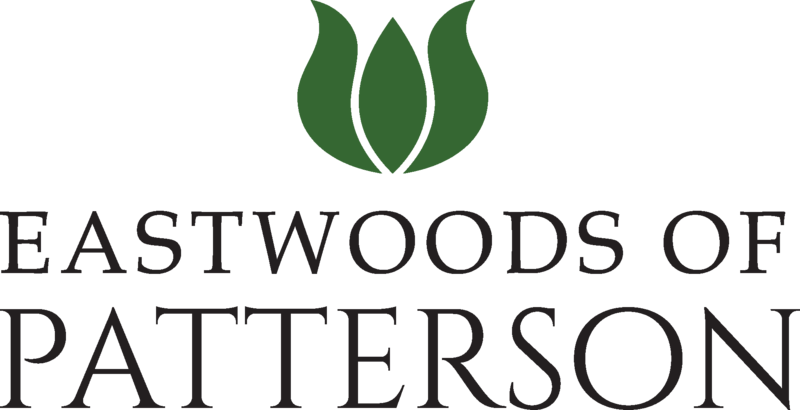 East Woods of Patterson will be ahead on your right.